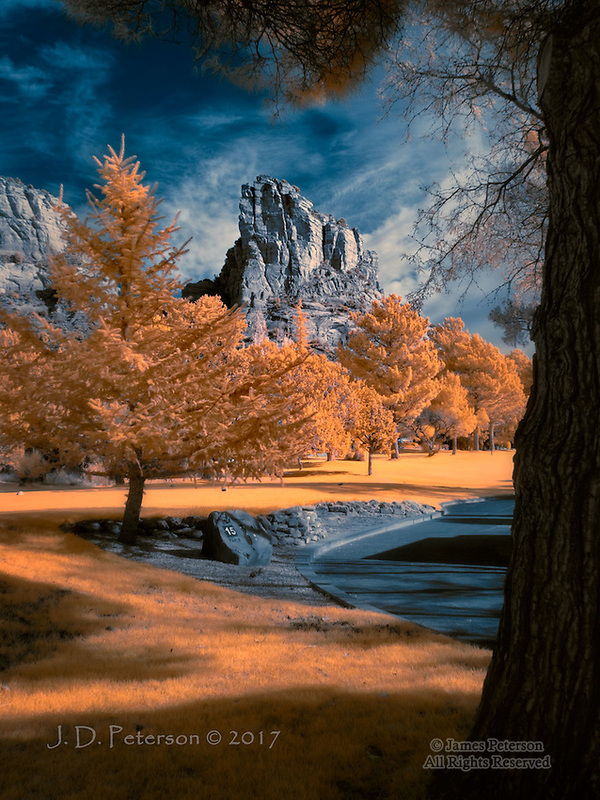 Castle Rock, Sedona, Arizona (Infrared) ©2017 James D Peterson. This is the tenth tee on the golf course near my home. Not a bad spot for golf, eh?